T Touch for Dog Training...And It Works on Horses Too! | Good Dog! T Touch for Dog Training...And It Works on Horses Too! The founder of T-Touch explains how the system of gentle movements works. T-touch is a system of gentle, circular movements which, when practiced on animals including dogs, can release tension, activate cells, promote healing and solve a range of behavior challenges. Linda Tellington-Jones developed these techniques 40 years ago and certified practitioners now teach T-Touch all over the world. 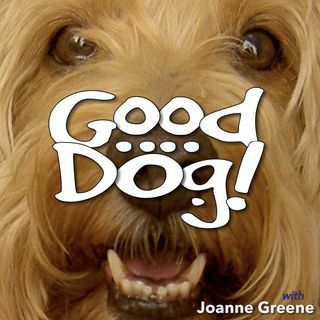 Learn some simple movements that you can use on your dog today in this episode of "Good ... See More Dog" featuring Linda Tellington-Jones.